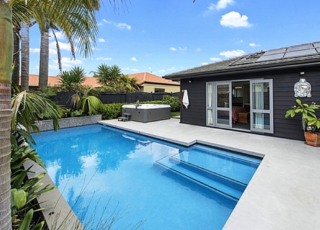 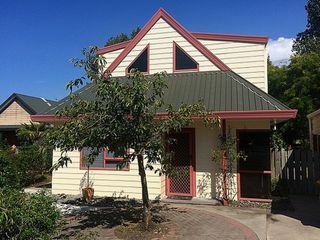 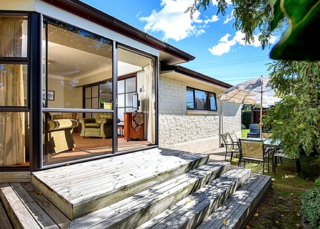 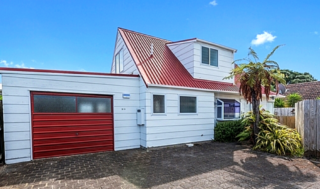 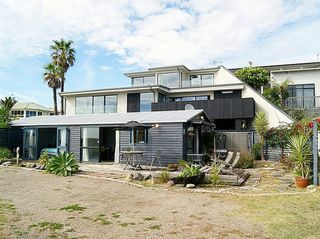 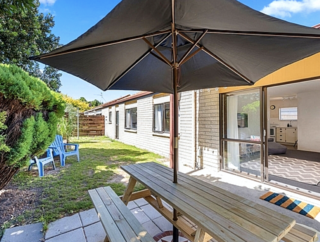 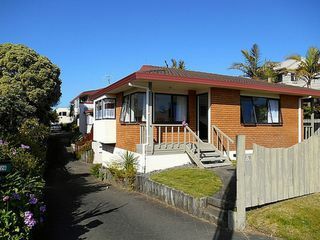 Picturesque Papamoa is just a stone's throw from the beach, be sure to bring your furry friend (who is allowed inside) along with you to this picturesque Papamoa Beach holiday home. 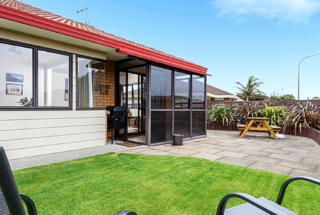 All pets of any size are welcome at the Bay Hotel Units. 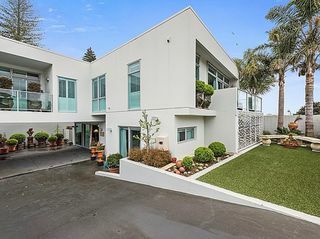 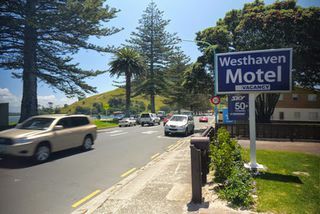 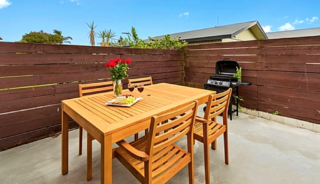 We offer a quiet location close to the beach and handy to all amenities. 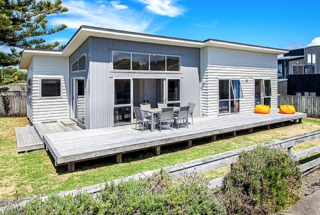 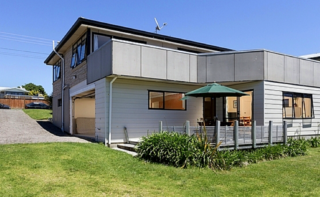 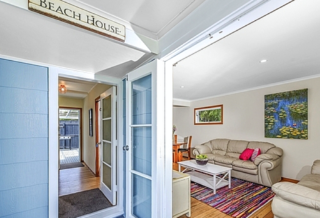 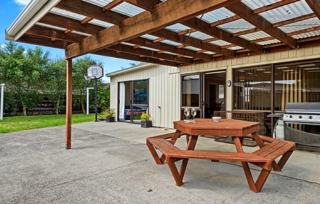 Haven on Harbour is a 3-bedroom plus sleepout Ohope Beach holiday home. 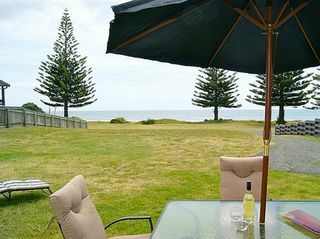 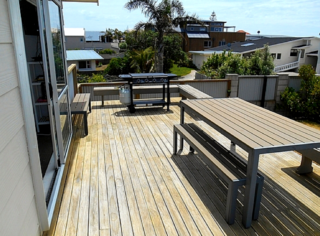 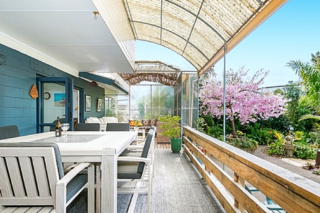 Set directly opposite the harbour or an easy 2 minute walk to the ocean beach, local cafe and general store, this relaxed beach base is an ideal option for your next adventure!